UPDATE: The location of the shooting was determined to be near the intersection of Chef Menteur Highway and Dale Street in the Plum Orchard area of New Orleans East. 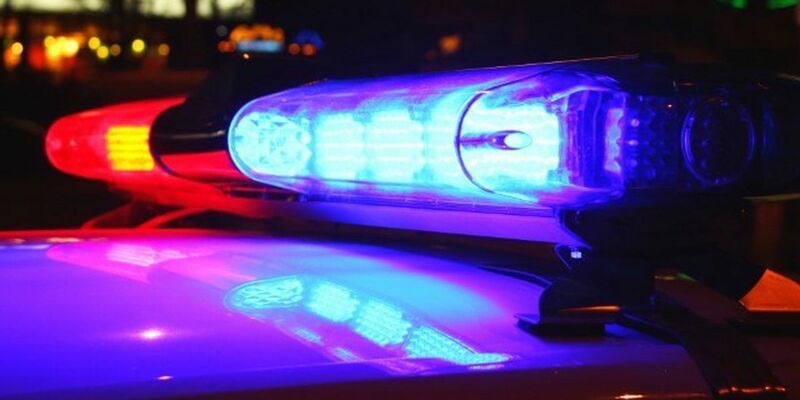 NEW ORLEANS (WVUE) -The New Orleans Police Department is investigating after a man was shot in the Seventh District Tuesday. According to NOPD, a location for the shooting has not been determined. The victim arrived at an area hospital with a gunshot wound to the abdomen, according to NOPD.